Lowongan Kerja PT. Indonesia Epson Industry, Jobs: Manufacturing Engineering Staff, Pre Sales Staff, Product Marketing Customer Staff, Parts Production Staff, Accounting Staff, Etc. - #MisterSeekers #MisterSeekers: Lowongan Kerja PT. 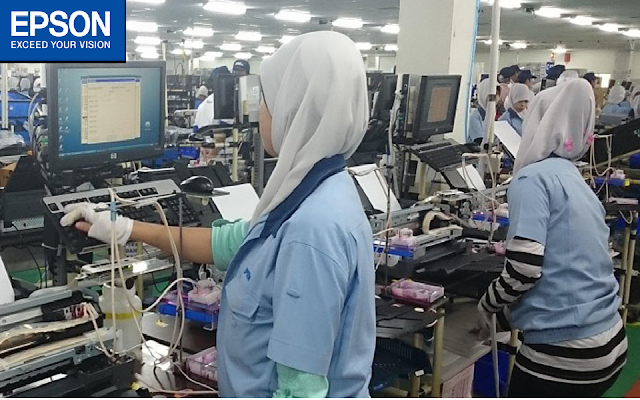 Indonesia Epson Industry, Jobs: Manufacturing Engineering Staff, Pre Sales Staff, Product Marketing Customer Staff, Parts Production Staff, Accounting Staff, Etc. Lowongan Kerja PT. Indonesia Epson Industry, Jobs: Manufacturing Engineering Staff, Pre Sales Staff, Product Marketing Customer Staff, Parts Production Staff, Accounting Staff, Etc.